The course is built around both the theoretical and practical aspects of interactive design, which will develop your skills in contemporary industry practice and technologies. This means that when you graduate, your knowledge and skills will be directly transferable to current roles within the creative media sector. 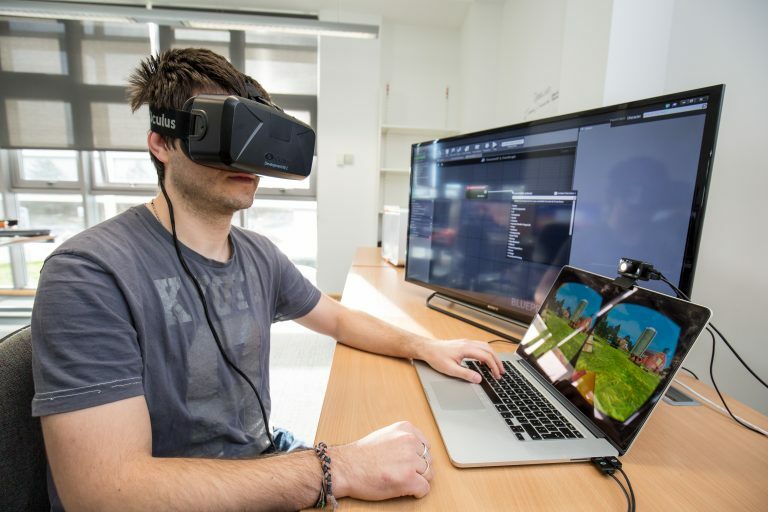 Upon successful completion of this Foundation Degree you may progress to the final year of the BA (Hons)/BSc (Hons) Digital Arts and Technology degree at the University of Plymouth. Please note that there is a deadline for progression applications and places may be subject to availability. 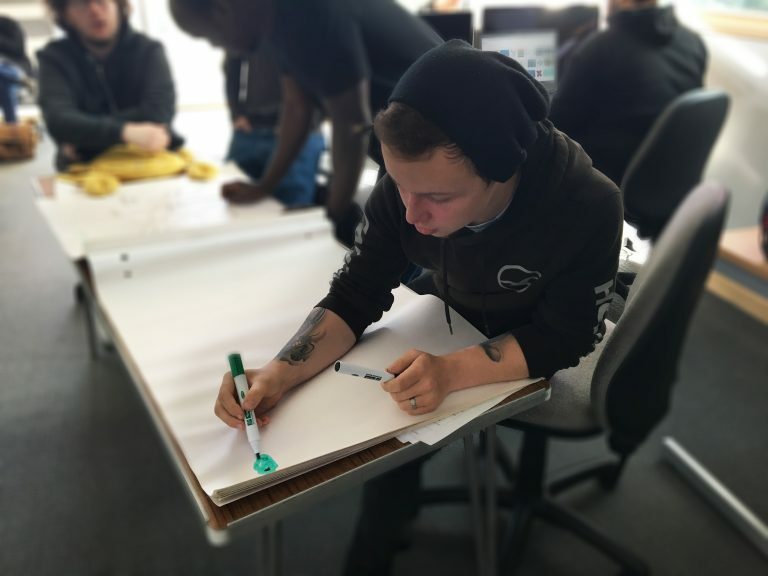 Alternatively, you could immediately enter employment in a variety of creative media production environments using the skills you have developed.